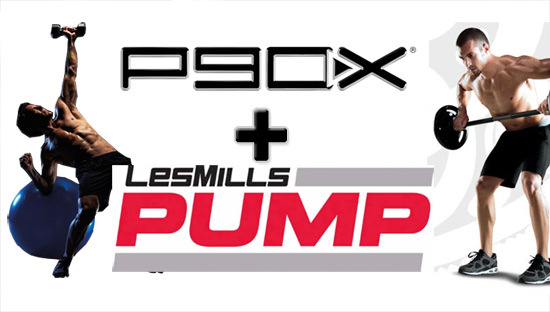 Excited to start P90X2 with me on January 2nd? 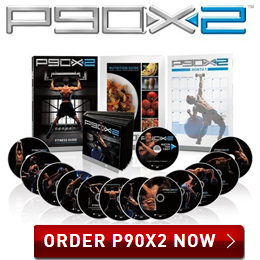 Sick of hearing about P90X2 yet?…No? Me neither. 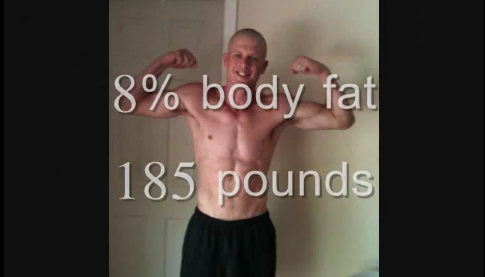 That’s why I will continue to pass on the latest and greatest info that I come across when it comes to P90X2. 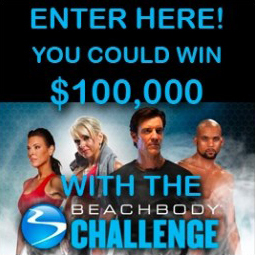 I just found this on the Beachbody site and thought that I would share it with all of you. 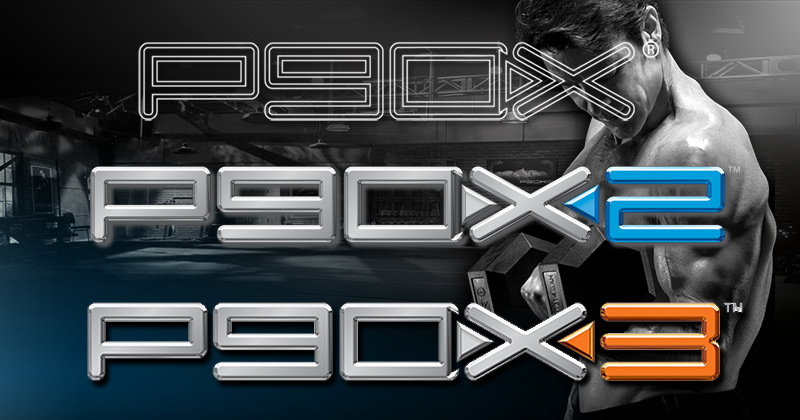 As you know P90X2 is the next step up from P90X. 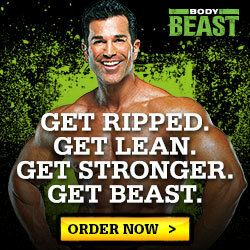 They have not only changed the workouts but also changed the Nutrition guide. 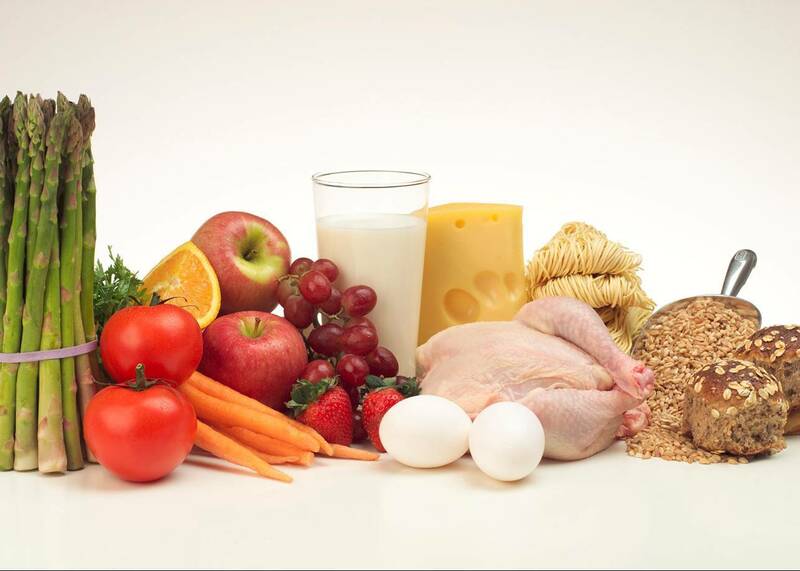 There has been very little info given on what the nutrition guide entails. Does it still have phases? 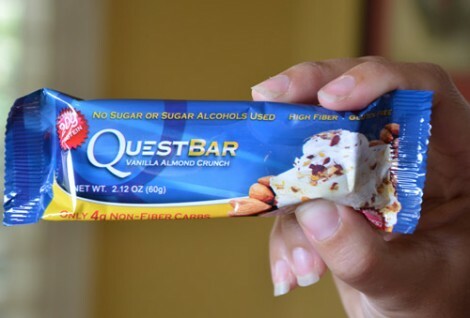 Does it have the calories/day and macro nutrient ratios that I always preach about? And if so are they the same or different? Well, all these questions are finally answered. 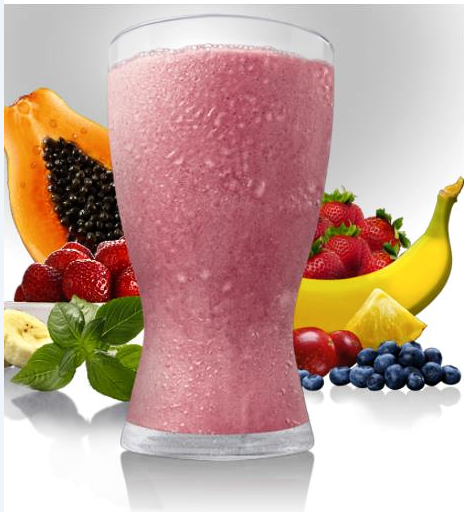 If you are a fan of P90X, P90X2, Insanity, TurboFire, or any other fitness program for that matter then you know how important nutrition is when it comes to your health and fitness. From the looks of this article below, they have taken what they have learned and expanded on it. 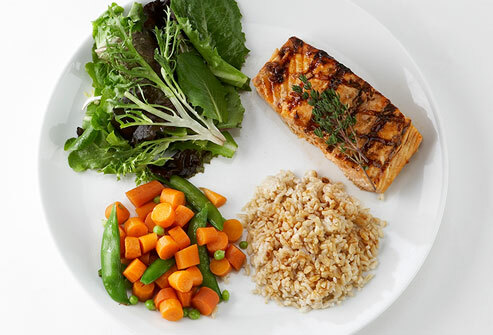 Creating more variety and more choices for every style of diet. Much like P90X2 did with the workouts. Very cool stuff. Make sure you read this below and comment with any questions, concerns, or observations that you have! 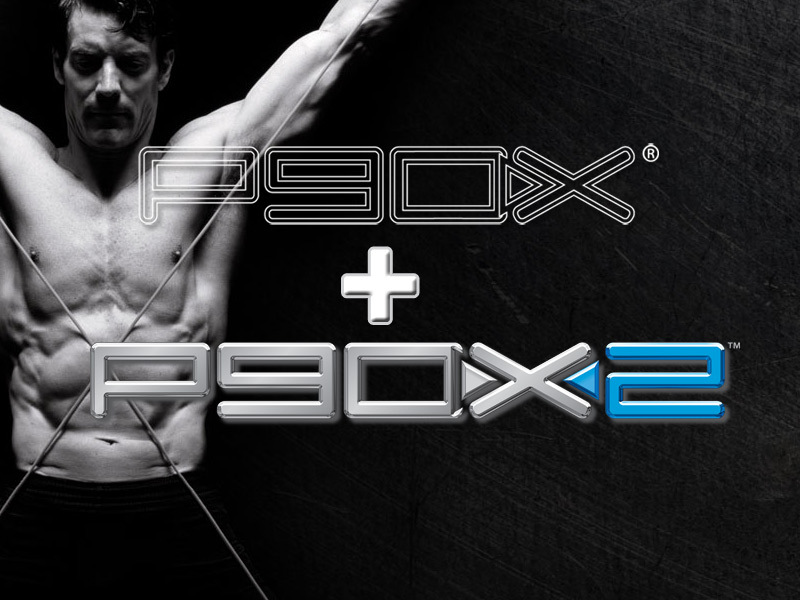 The P90X2 Nutrition guide sounds great in my opinion…what do you think? Everyone wants to know how we went about breaking down the P90X® Nutrition Guide and rebuilding it into the P90X2 Nutrition Guide. After all, if it ain’t broke, don’t fix it, right? 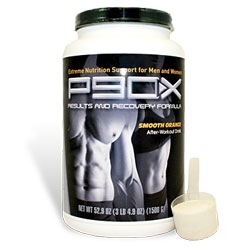 Furthermore, our original customers, after one or more rounds of P90X, with possibly a littleINSANITY® thrown in for good measure, have become incredibly aware of their nutritional needs. 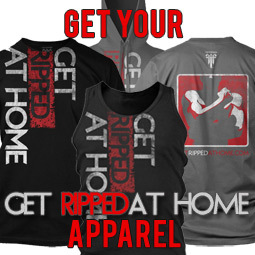 They’ve learned exactly how much protein, carbs, and fat they need to perform. They’ve also started experimenting with various nutritional philosophies. Although I’m neither a vegan nor a primal eater, the sheer volume of questions about each on the Team Beachbody® Message Boards has forced me to become an expert on both. In order to offer all this variety, we decided to do away with the menu plan. 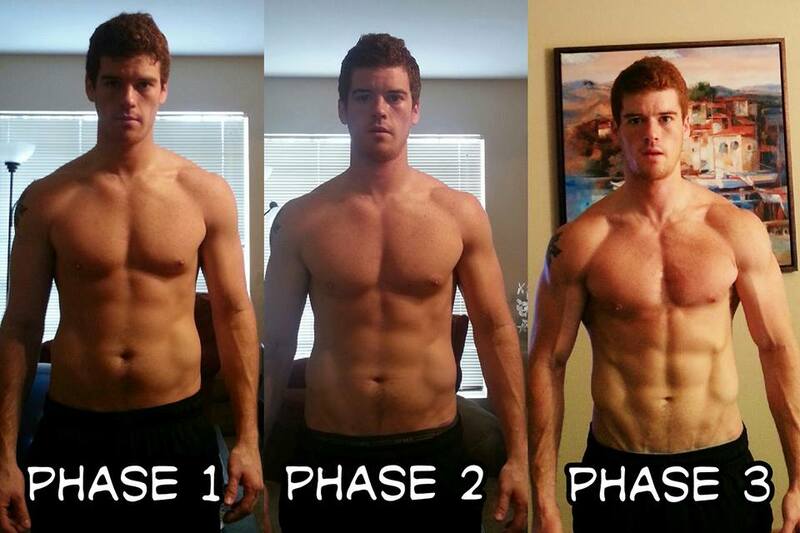 The vast majority of P90X users preferred the portion plan anyway, so we focused on that. However, everyone loves a good recipe, so we reached out to some of our favorite chefs, including Tony’s personal chef Melissa Costello, and asked them to design a host of meals for every occasion. 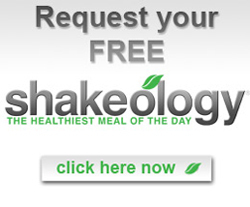 In this new guide, you’ll find scores of breakfasts, lunches, dinners, soups, salads, and Shakeology® recipes. 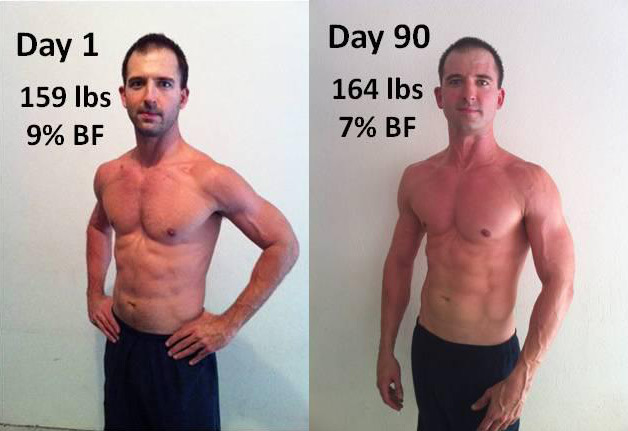 Because we also have grain-free and vegan plans in P90X2, we made sure to have plenty of recipes to suit both of these dietary approaches as well. As was the case with P90X, each recipe lists the portion boxes to check when you eat it. 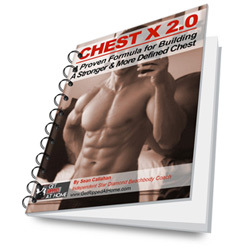 That said, if you’re still not sure if you should be eating the “Fat Shredder 2.0″ approach, the “Energy Booster 2.0″ approach, or the “Endurance Maximizer 2.0″ approach, we’ve included a section to help you figure that out.